If you follow me on twitter you would have seen my tweet about the latest little addition to my makeup collection by now, the Naked 3 palette, and boy am I one happy girl. 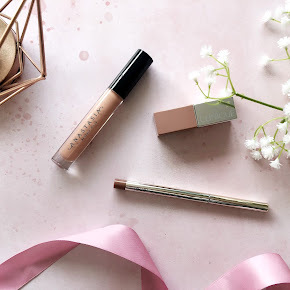 I originally wanted the Naked 2 palette but it was never in stock so I decided to order the Naked 3 palette instead while they had very few left in stock on lookfantastic. 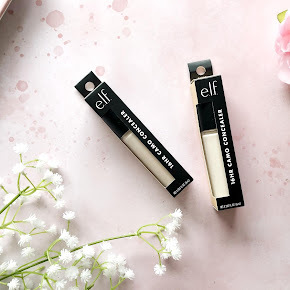 I was amazed how quick it was dispatched actually, I ordered it on the friday and I received it the next day without paying extra for next day delivery, ah-mazing! Why pay extra for next day delivery when standard delivery is free and just as good? 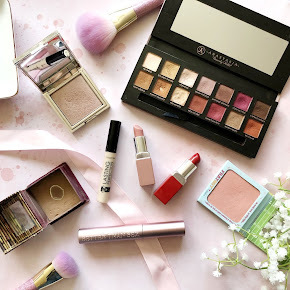 Beforehand I was really worried that the shades wouldn't suit me as the first half of the palette are rose-gold and pink toned but luckily they suit me down to a tee and don't make my pale skin look washed out. 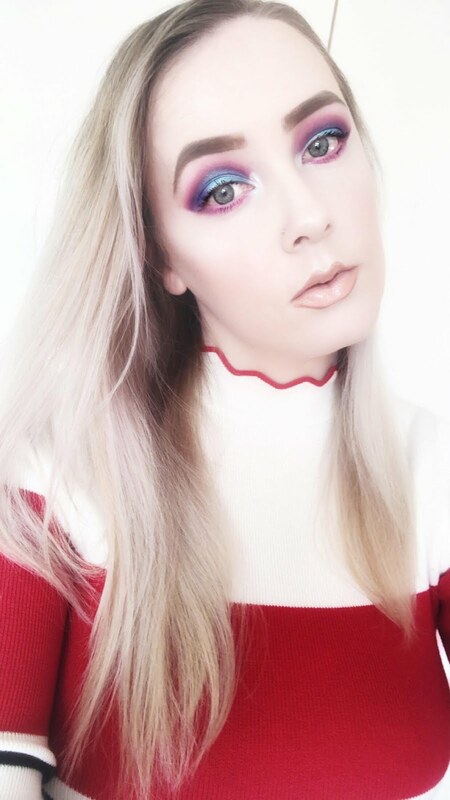 The rose-gold/pink shades make my green eyes stand out by making them look bigger and brighter which I love. The second half of the naked palette include brown-taupe shades and a darker black on the end with glitter particles so I'd say there's a little bit of variety of shades in the palette although the majority of the palette is mostly pink toned. 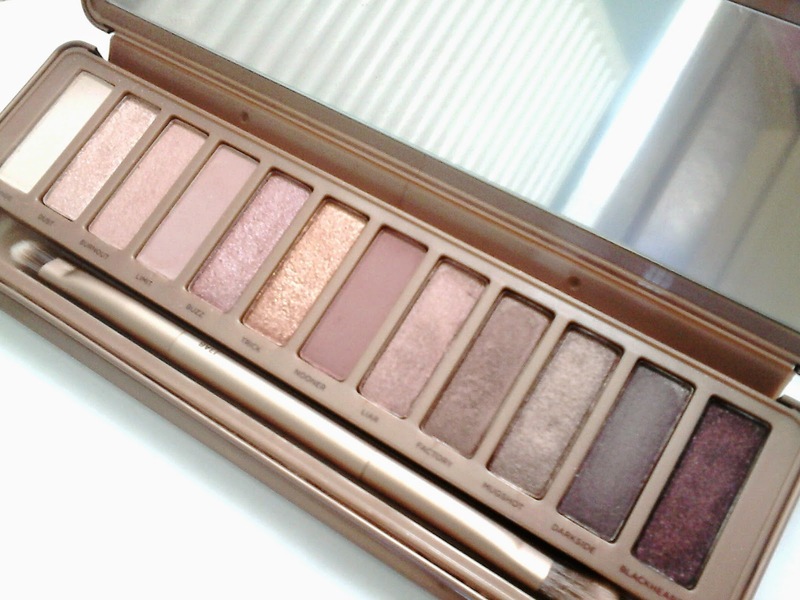 I'd say the majority of the shades in the Naked 3 palette are glitter/shimmer formulas with at least four matte shades. 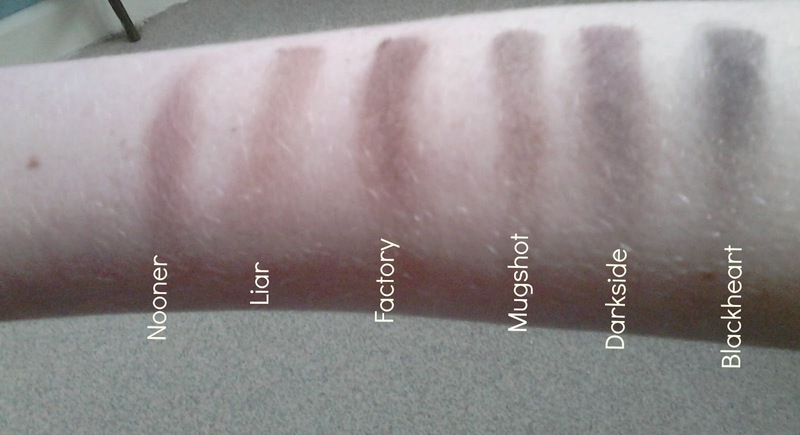 The quality and pigmentation of all the shadows are pretty fantastic although the matte shades don't show up too much when swatched. I absolutely love the packaging, it's completely different to the first naked palette, it's a nice sturdy tin so it's much more practical to use and carry around if you're on the move, travelling or on holiday. 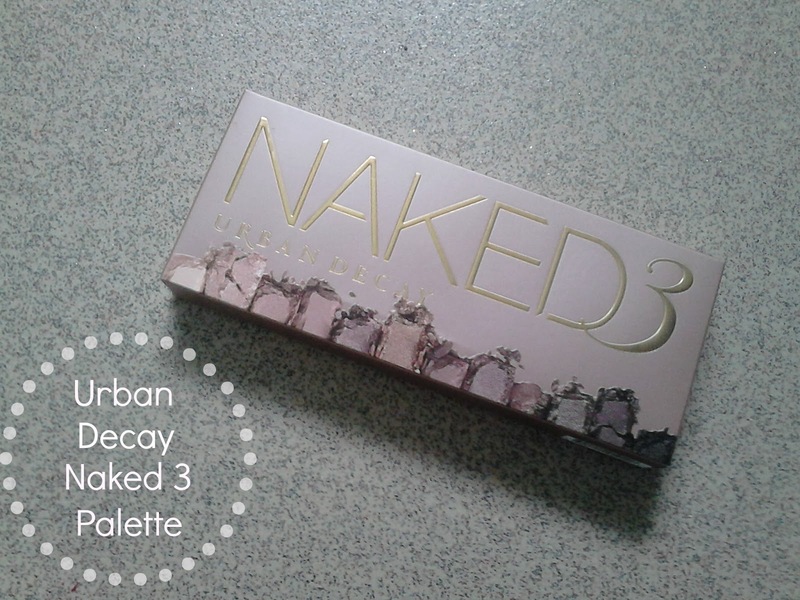 I much prefer the Naked 3 packaging to the luxurious look and feel of the Naked 1 palette. 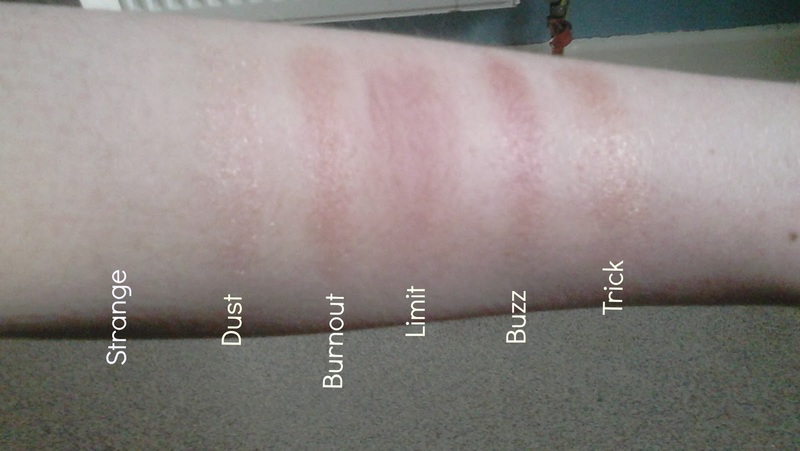 Now, let's get down to the swatches shall we? I haven't got the best quality camera so the photos doesn't do them much justice but I promise this palette is worth the £37 price tag. 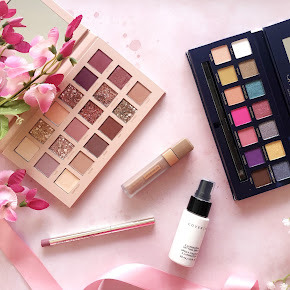 Overall, I love how different it is to both the first and second naked palette, they have a great selection of shades and formulas and I adore the pink/rose-gold theme. I can see myself using the Naked 3 palette a lot this year, it's the perfect palette for me, I can create so many different looks with it. 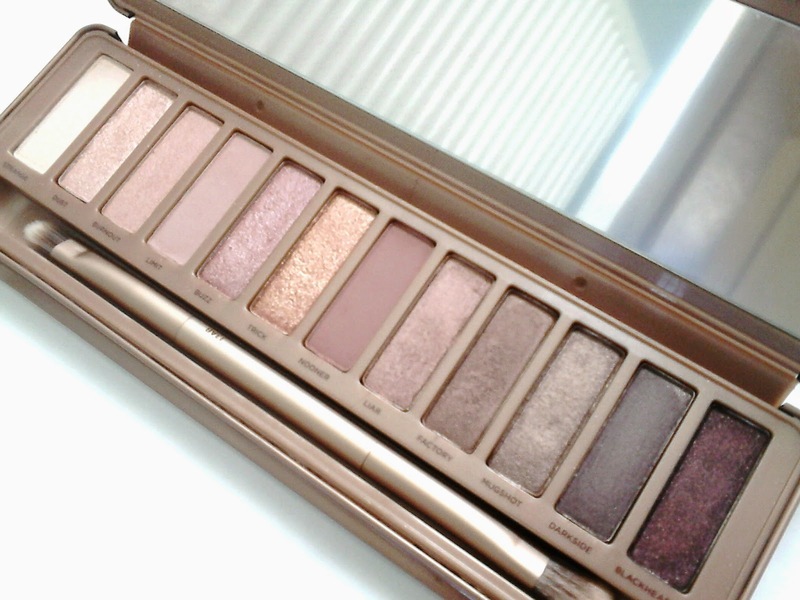 Now I've got both the Naked 1 and Naked 3 palettes I really want to purchase the Naked 2 to complete my collection. 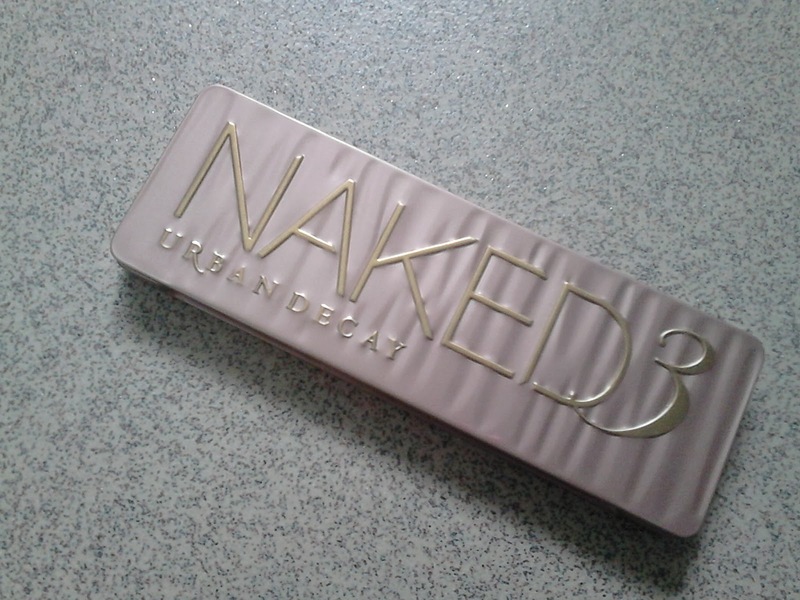 Have you got the Urban Decay Naked 3 palette? What do you think?